DUAL BAND!! IP55 WATER RESISTANT!! NEW LOWER PRICE!! Who says hams can't have a better quality ht radio at a lower cost? Certainly not Wouxun. 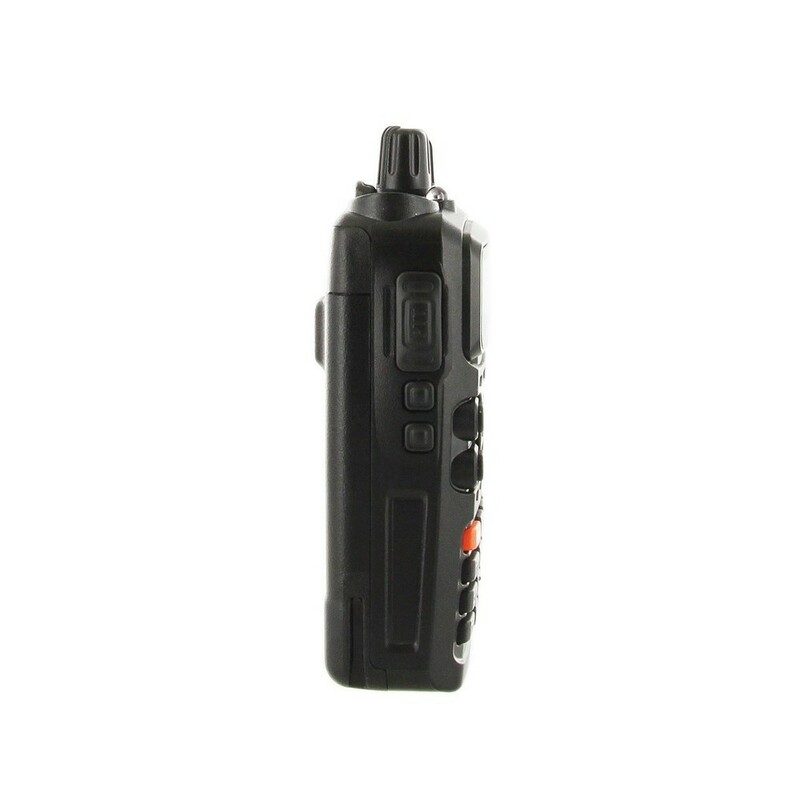 Introducing the Wouxun KG-UV899 Dual Band Two Way Radio, the higher end amateur handheld with the ham friendly price. 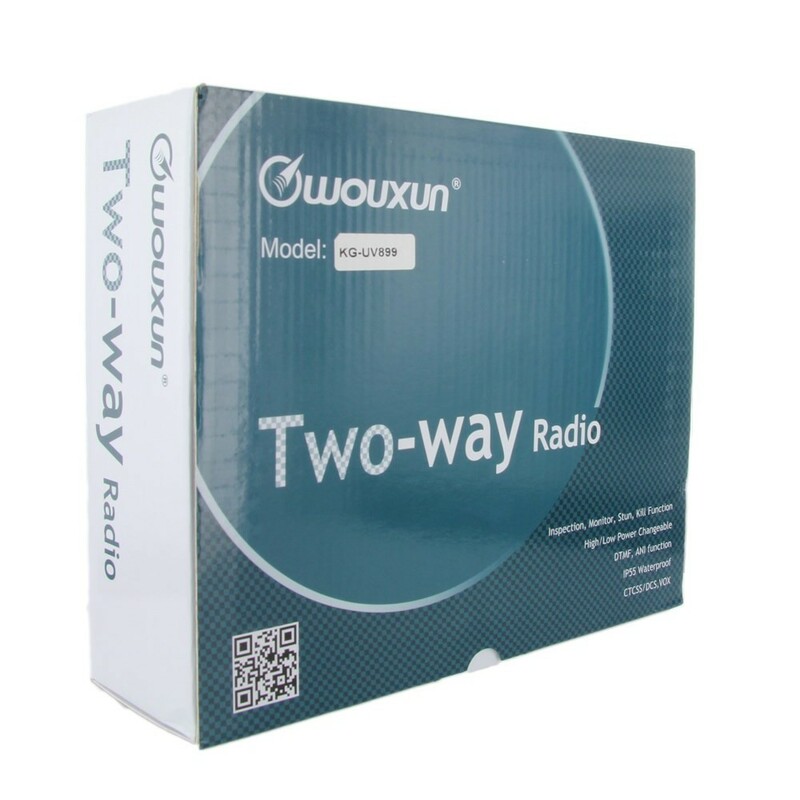 This 2m/70cm, dual frequency radio upgrades durability, features, and functionality without sacrificing affordability. 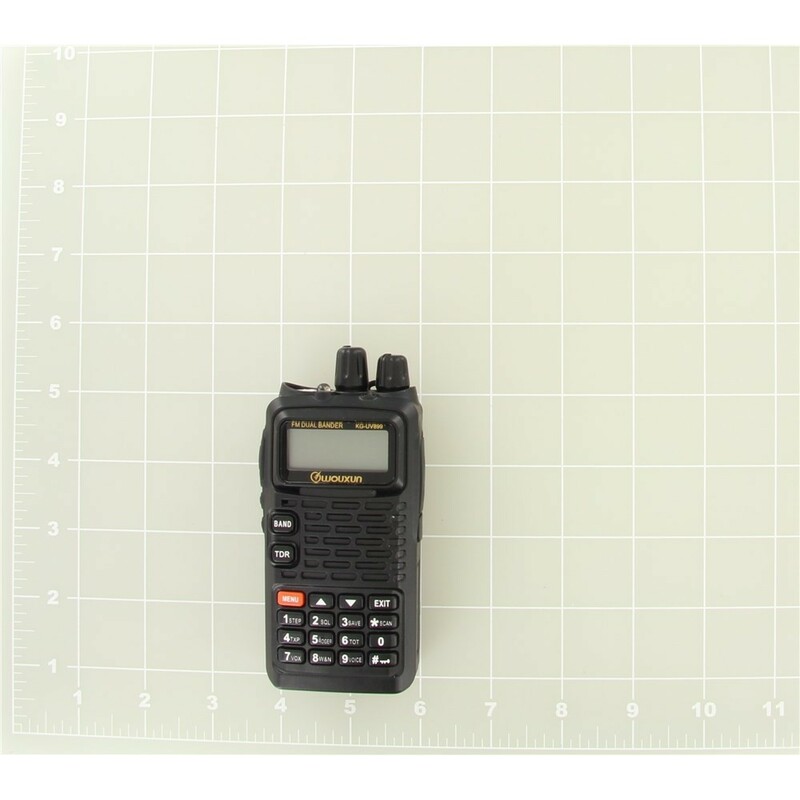 The KG-UV899 operates on 4 watts UHF and 5 watts VHF with high or low selectable power options. 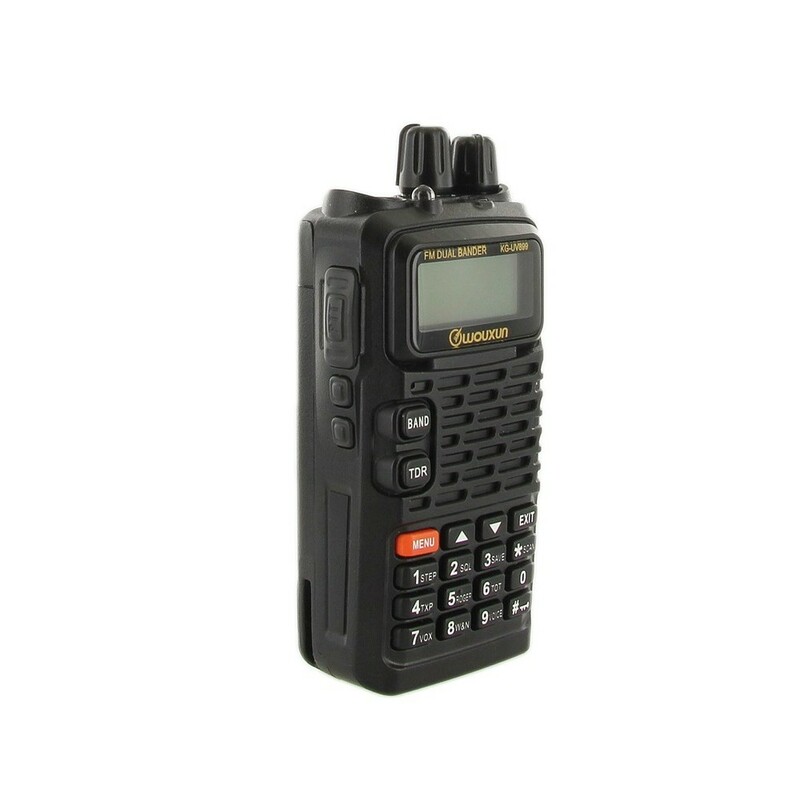 It features 199 programmable memory channels with DTMF encode/decode, 50 CTCSS/105 DCS Groups and ANI (Caller ID). 25KHz/12KHz selectable bandwidth, multi-step frequency options and multi scan modes are all standard. A 76-108Mhz digital FM radio is also built right in. There's more. 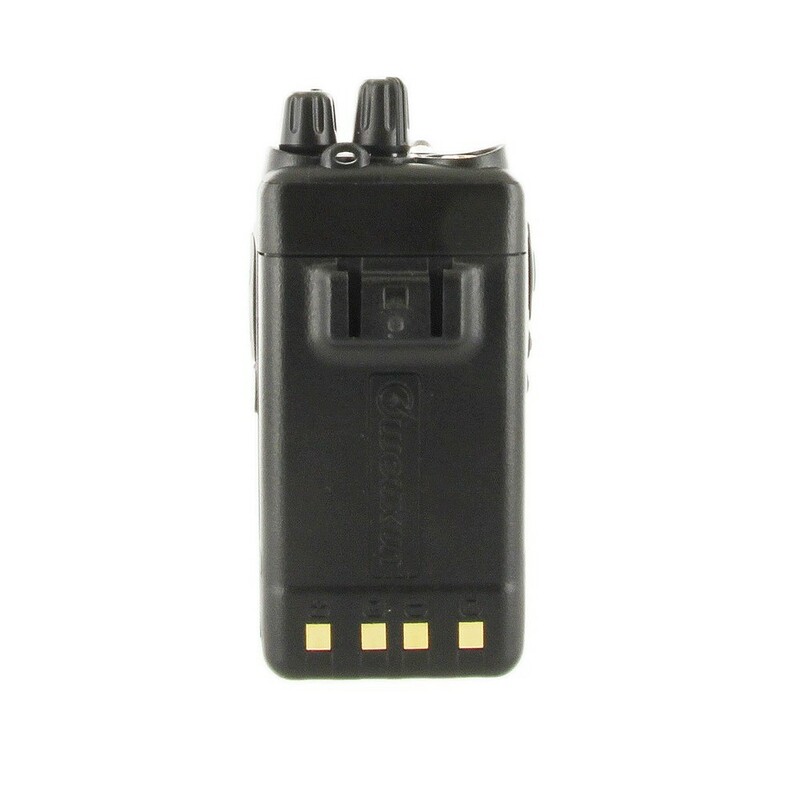 The KG UV899 also features a 1570Hz Burst Tone, voice guide, call ring, reverse frequency function, channel name edit and display, inspection, monitor, stun, kill and emergency alarm. A low voltage voice prompt, VOX (Voice Operated Transmit) support, a high illumination flashlight and a programmable button are all standard issue. It even has a channel knob on top of the radio for fast and easy switching. The KG-UV899 is also IP55 water resistant for that little extra peace of mind. The Wouxun KG-UV899 comes with a rechargeable Li-Ion battery pack, belt clip, removable antenna, wrist strap, intelligent desktop charger, owner's manual and a one year manufacturer warranty from Wouxun. For your convenience, an optional USB programming cable is available to program the Wouxun KG-UV899 from a computer. I'm a newly-minted ham radio operator; got my ticket in late December 2017. I did a lot of research on my first radio and much like other newbies, there was a lot of confusion as to what . Still, I kept coming back to the UV-899, and bought it. I ended up replacing the antenna that came with the radio with a 15-inch one with a wider DB gain. Otherwise, I am very happy with this radio. The range is excellent, and I'm able to reach repeaters that are up to 20 miles away. When I broadcast on closer repeaters, other stations remark on how crystal clear my signal is. The only downside I have is that the instructions aren't very intuitive, and I've had to work with a couple of more experienced hams to figure out some things (like, at one point, my offset wasn't on at all, I didn't know it, and I was broadcasting in simplex, which was pretty amusing). But I'm getting more comfortable with the radio. Owned this HT rig for a couple of months. The radio simply gives great performance for a really inexpensive radio. So, to start the rig is tough, I have dropped it and done other oops, type behaviors and it has survived well. Metal frame, durable plastics, solid feeling on/off/volume and selection knobs. Rig and stock antenna grabs signals well, and grabs and holds our local repeaters in our area, even in known weak areas... Puts out a solid 1 and 5Ws Menu programming is, like all Chinese radios, is kludgeee! at best, but no worse than others. Wouxen software works, but the channel speadsheet does not expand to full screen and thus requires an annoying scroll. Radio does not seem to be supported by Chirp. Which leads to the really only downside to this radio...Other Wouxun models have better selection of accessories and online info/answers. I guess this great little radio is not as popular as some Wouxen models. Don't know why, but for me the Wouxen model KG-UV899 is the Wouxun model to buy. Using this rig as a carry around HT, much better than most Chinese HT rigs. Not a lot of info as these have not yet caught on....but a really works well. The menu is Ok and easy to understand. Programming software from OEM is workable, but nothing special. All good so far. No manufacture glitchess. Good computer programming. Good directions. I think this brand will become popular. 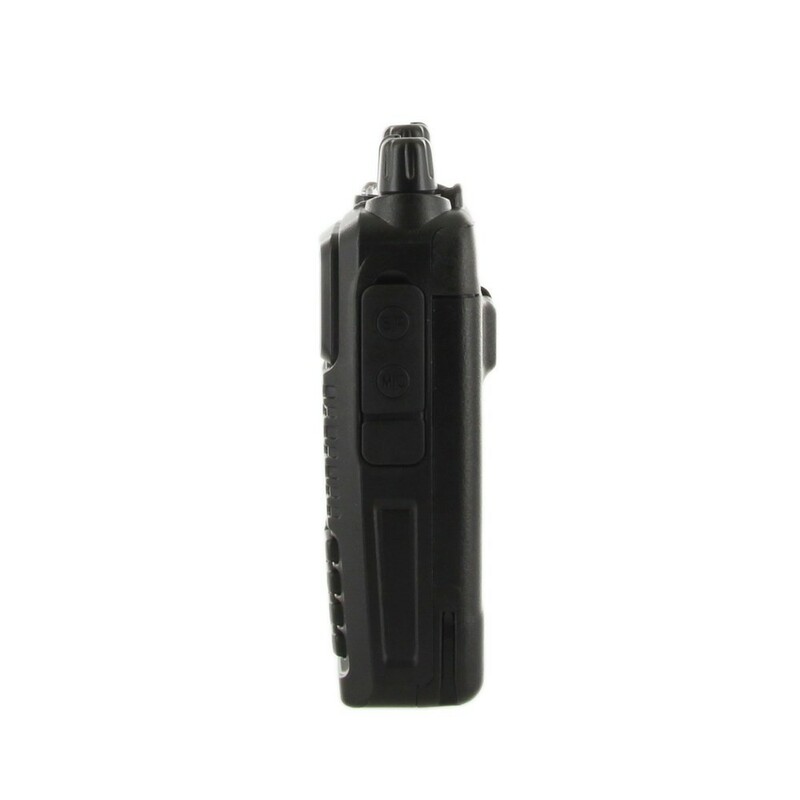 I recommend it AND I recommend TWO WAY RADIOS. Good, responsive, helpful and fast. Cannot beat this radio and its features for the price. I have paid hundreds more for other dual band HT's in the past and got no more features than the Wouxon for a lot less money. Decent audio output. 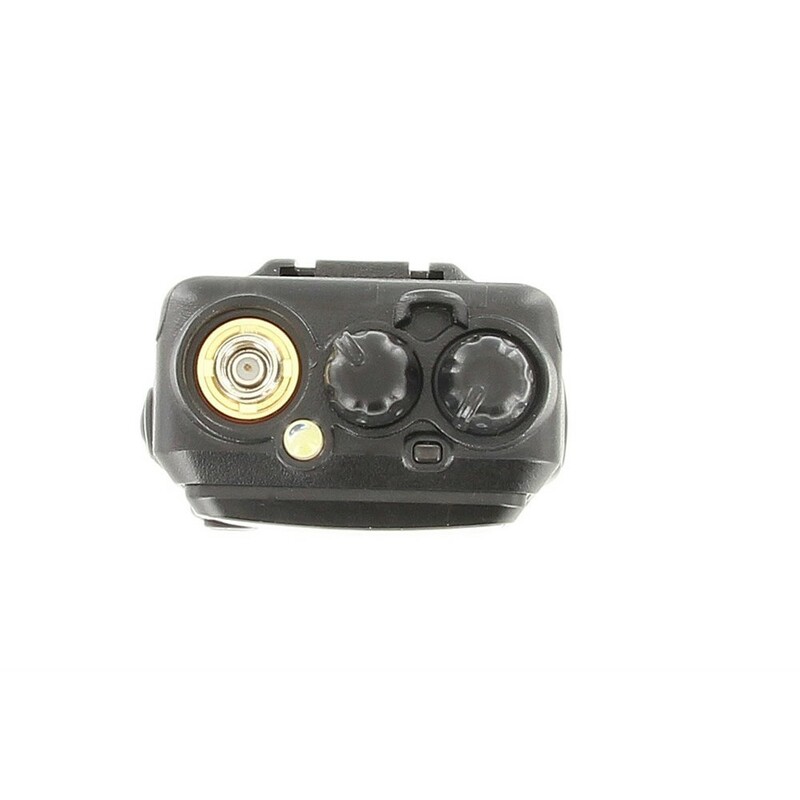 Get the Nagoya NA 775 duckie antenna. Much better than the supplied antenna. In the house I am attaching to a coaxial JPole and this works great. I wish it had a weather alert and I wish I could figure out how to store FM radio stations in memory. Other than that, I love this radio. Do yourself a huge favor and if you buy this, also buy the programming software and premium USB cable. You will be glad you did. 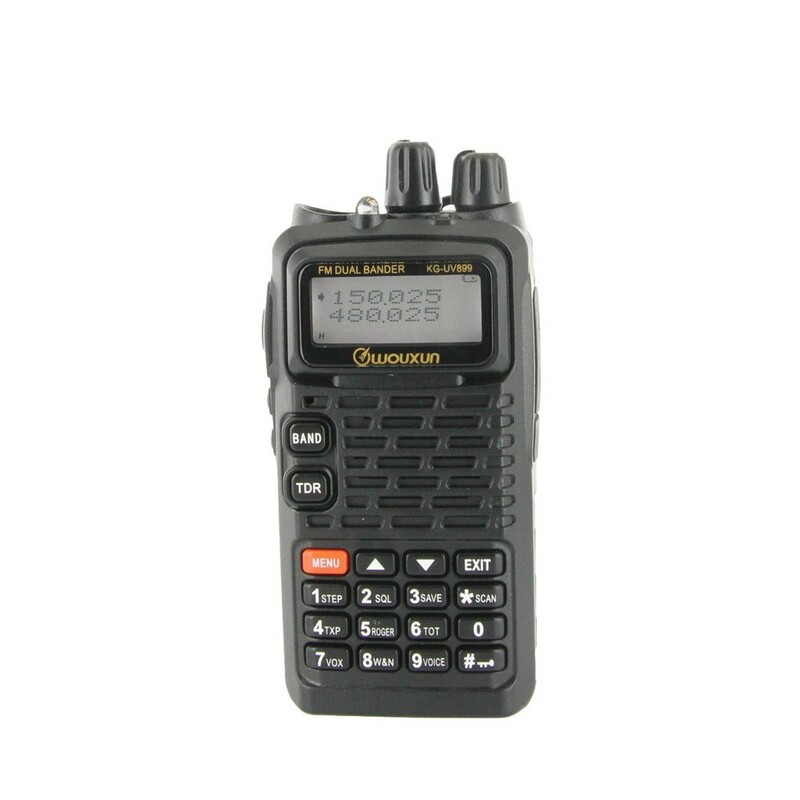 The Wouxun KG-UV899 has a new lower price!